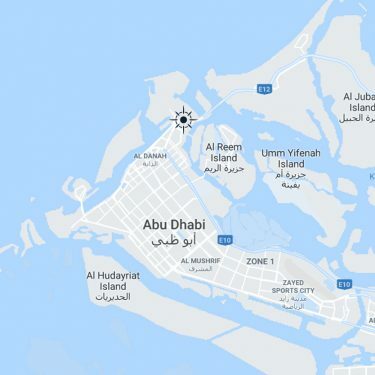 Abu Dhabi Ports has invested significantly in technology and world-class infrastructure. We provide smart and innovative digital solutions to trade and port communities, in line with Abu Dhabi’s Economic Plan 2030, to accelerate development and trade. Our services are designed to increase the efficiency and productivity of maritime business interactions, encouraging transparency and access to real-time information. We are the first in the Gulf region to run a semi-automated port: Khalifa Port, which is designed to handle the next generation of ultra-large container ships. Our Port Community System (PCS) is an avant-garde digital platform solution that acts as a single window provider facilitating information flow between all stakeholders, port authorities and traders. The system is the first-of-its-kind in the UAE and was fully developed by Maqta Gateway, a wholly owned subsidiary of Abu Dhabi Ports. Our Maqta PCS is integrated with different government and private entities, in addition to 11 shipping agencies and 20 international shipping lines. 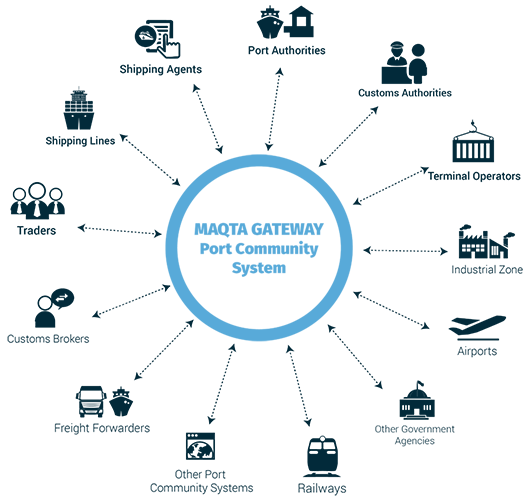 We serve 100% of the shipping agents in Abu Dhabi, including importers and exporters who use the system. Smart services are offered through our recently launched ‘Al Manara’ Mobile Application. Designed for registered users on our PCS, it allows for real-time updates of the status of their shipments as they reach their destination, as well as tracking transactions with more than ﬁve integrated entities. 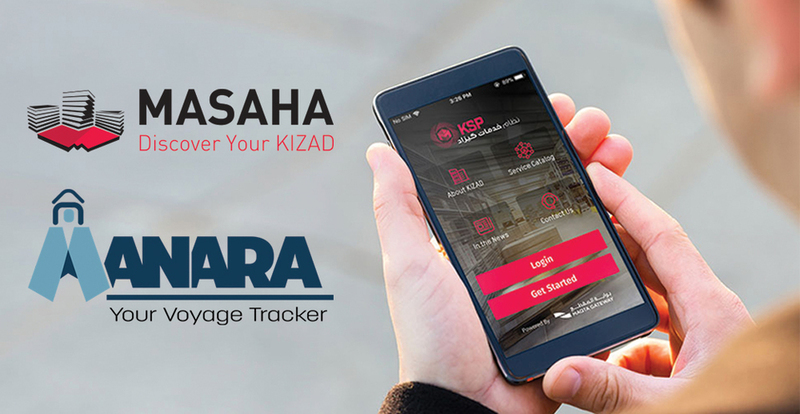 Our new mobile application “Masaha”, allows customers to access information and services provided by our logistics and industrial hub, KIZAD. Our VTS Centralization aims at integrating all port VTS systems, thus providing a reliable solution to operate all ports from one location. It also contributes to enhancing the work environment by reducing noise levels and providing rest rooms for operators to reduce fatigue resulting from operations. More innovative services are under development to facilitate trade for our customers.